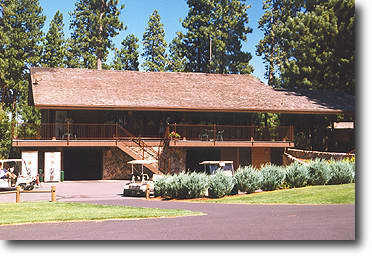 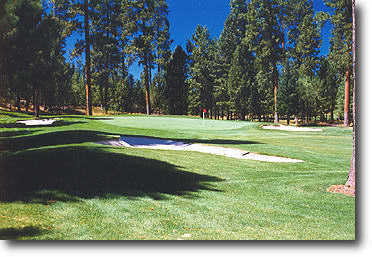 The 18-hole, 7,707 par-72, Glaze Meadow Course, designed by Bunny Mason, was completed in 1980. 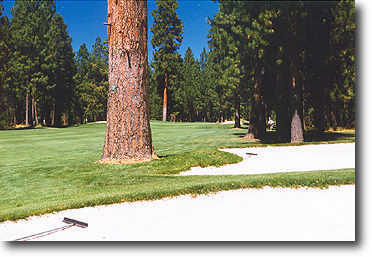 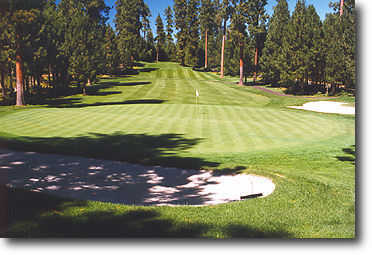 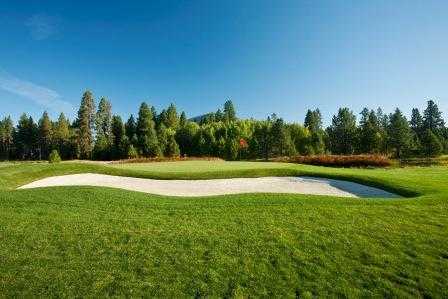 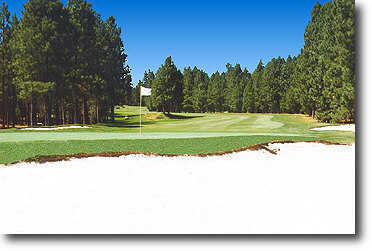 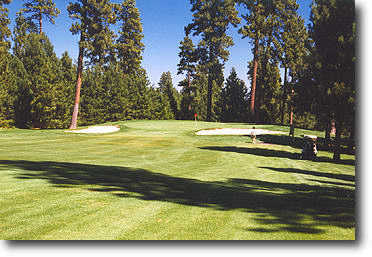 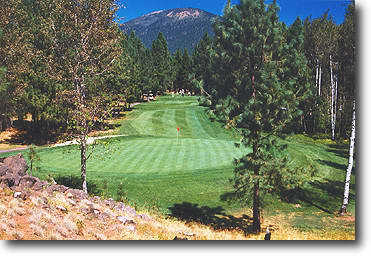 Both courses are outstanding for scenery and golfing enjoyment. 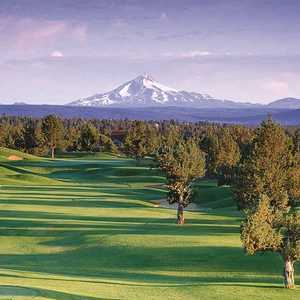 They are carved out of pine forest with seven snowcapped mountains towering above. 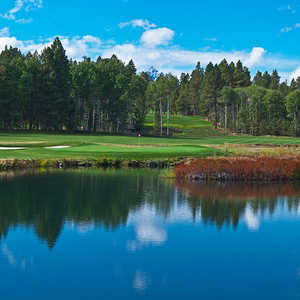 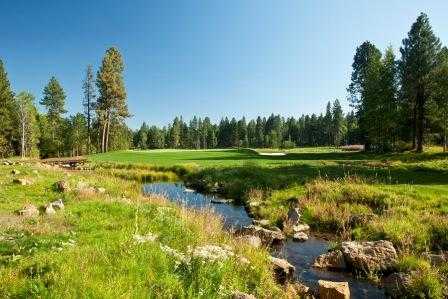 There is a breathtaking beauty about the Glaze Meadow Course. 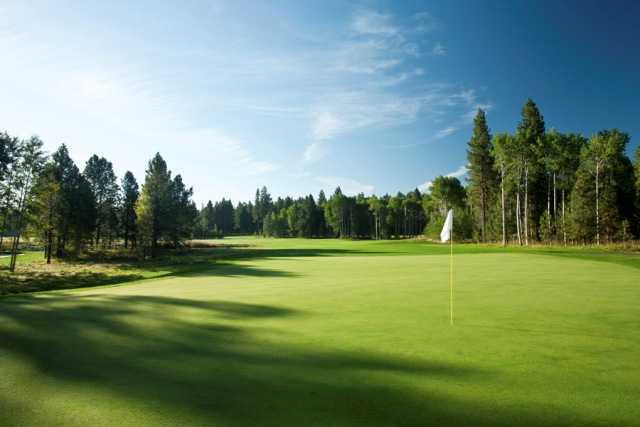 White sand traps, blue sky, exquisite contouring of fairways and greens, and the spaciousness of the layout combine to make this an unforgettable course. 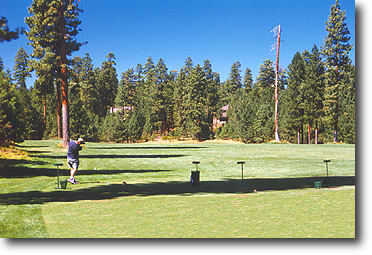 Both novice and accomplished golfers will find the course unforgettable. 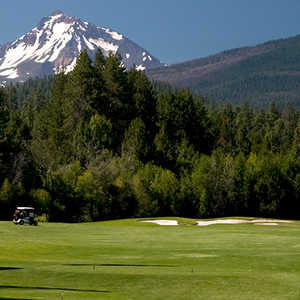 Hole #12, a 590-yard par-5 with a view of Mt. 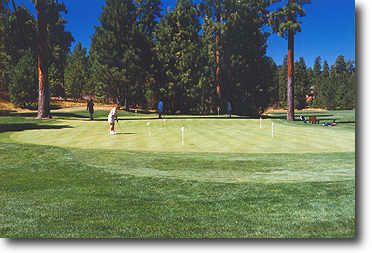 Washington behind the green is the toughest on the Glaze Meadow Course.